“Is your battery protected when battery is over-charged or over-discharged?”Our customers usually asked this. 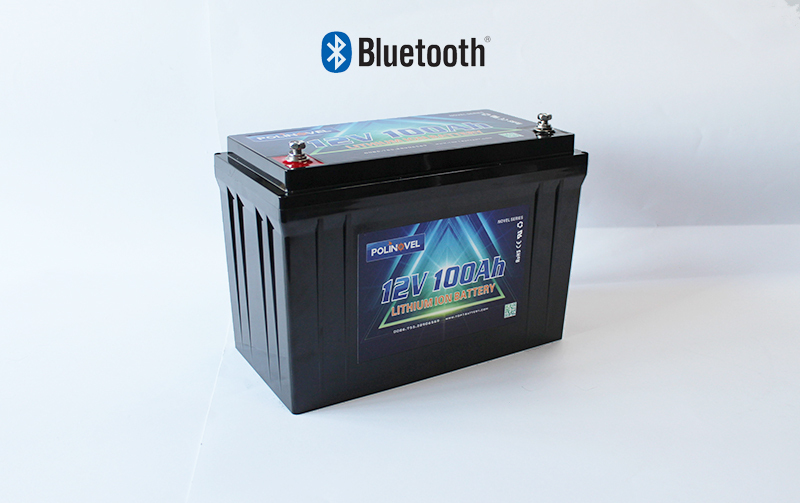 Let's check the details of the over-charge and over-discharge protection of lithium batteries. Users can freely monitor lithium battery working status on smart phone through APP. After days and nights hard working in two months, Polinovel successfully developed lifepo4 battery pack in IP67 class. These water-proof battery will be used in Hybrid car, hybrid bus, UPS , Telecom tower in special environment.